Why Build a Custom Pool? Southern California has some of the best weather in world. 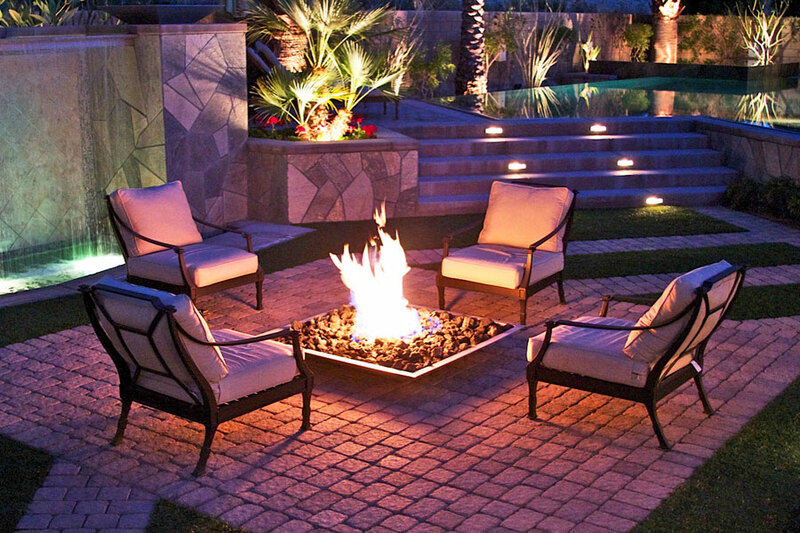 However, spring and summer can present some hot days that are perfect for pool cool offs. 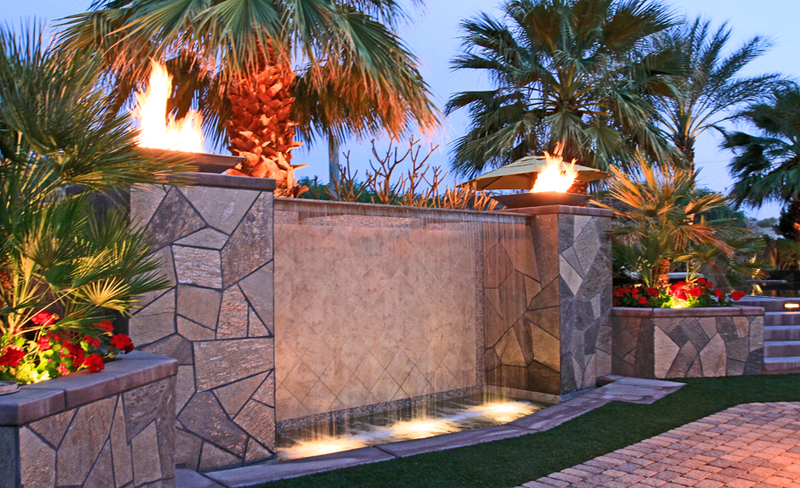 You can still enjoy a customized pool throughout the majority of the year in California. Other than hot periods, here are a few reason that you may want to move ahead with a custom pool for your home. Pools allow the best low-impact exercise—swimming. Swimming is good for stress relief and burns an extremely high amount of calories. In pools, you can work out several groups of muscles simultaneously. This enables you to build muscle coordination, flexibility, and balance. Additionally, swimming improves lung function and blood circulation. Nothing brings people together like a beautiful pool. 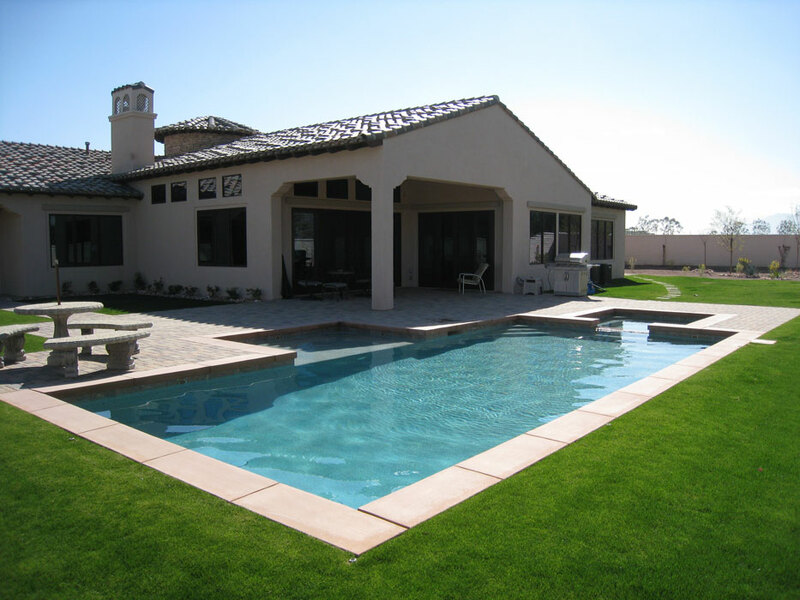 Your friends and family will love to gather around your custom pool during a cookout. Special events like pool volleyball, water polo, parties, and holidays are a pleasure to spend around the pool. Some families have even enjoyed backyard movies projected on a large screen while relaxing in the pool. A long day of work and high tension can wreak havoc on your physical and emotion state. A quiet, relaxing, solitary dip in your pool can do wonders to your overall serenity. Why not enjoy a peaceful time in the pool to tranquilly meditate and forget any issues you’re facing. A serene swim at the end of the day can be just what you need to calm your nerves. 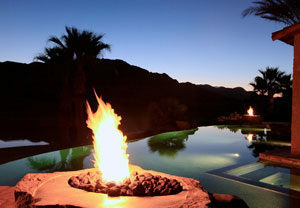 Azure Pools and Spas is a custom builder of dream pools. 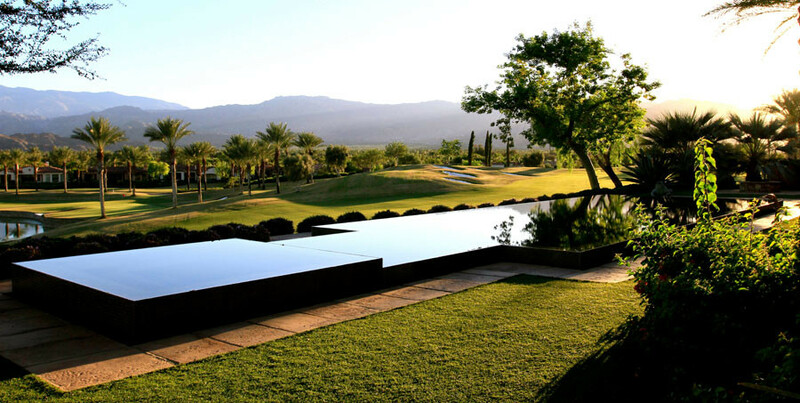 We specialize in sculpting designer pools that captivate the eyes and relax the spirit. 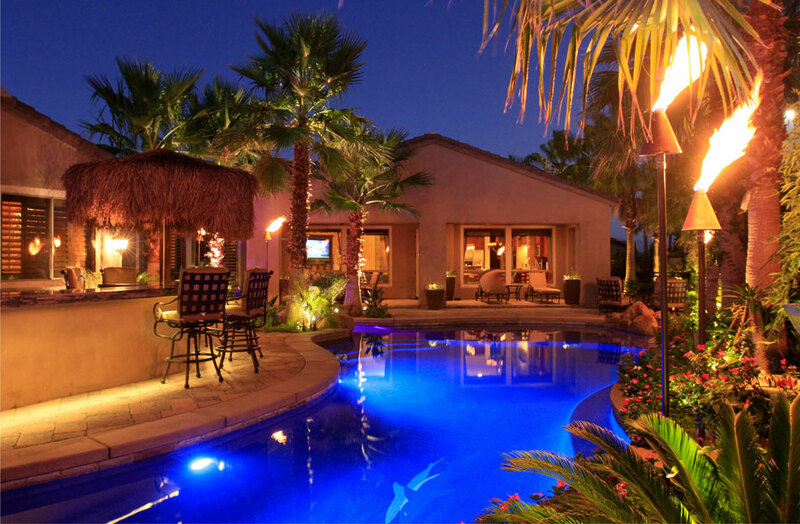 If you need information about a new or redesigned pool for your home, give us call. You’ll love what we can design for you.